"Good hotel for the $ you pay"
"There is also Asma Cafe House on the front building." "Staff service is good and nice." 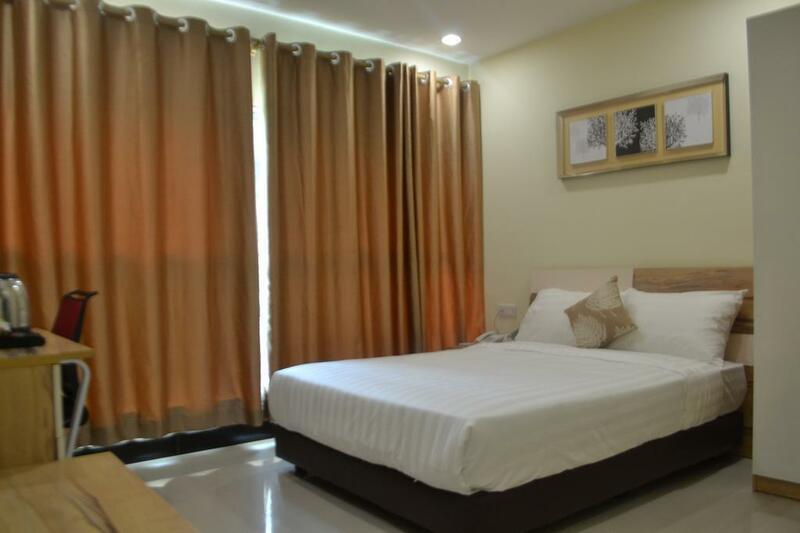 "A very good place to stay, the room is clean n comfortable, the staff are friendly." 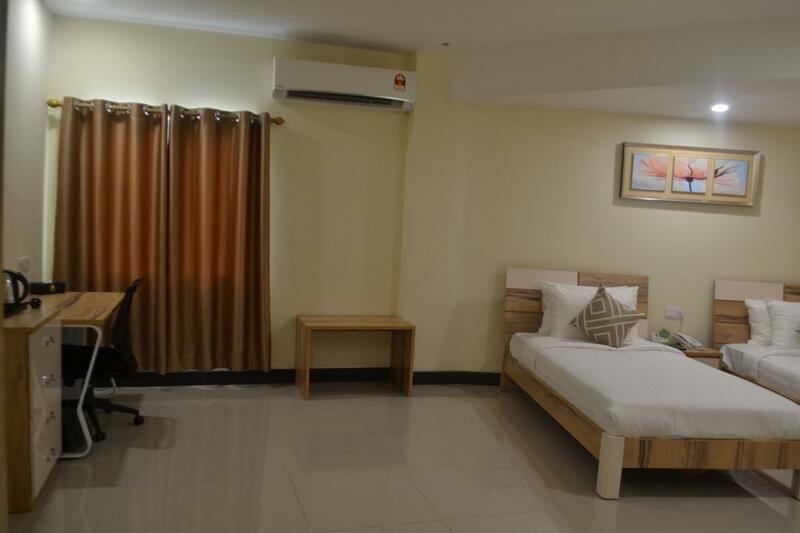 "Spacious room with all facilities inside, clean, next to sup..."
If what you're looking for is a conveniently located property in Kuching, look no further than My Inn Hotel. The property is just away from the city center, and it normally takes about minutes to reach the airport. With its convenient location, the property offers easy access to the city's must-see destinations. Offering guests superior services and a broad range of amenities, My Inn Hotel is committed to ensuring that your stay is as comfortable as possible. Guests can enjoy on-site features like free Wi-Fi in all rooms, 24-hour front desk, car park. The ambiance of My Inn Hotel is reflected in every guestroom. internet access – wireless (complimentary), air conditioning, television, shower are just some of the facilities that can be found throughout the property. The property's host of recreational offerings ensures you have plenty to do during your stay. My Inn Hotel is a smart choice for travelers to Kuching, offering a relaxed and hassle-free stay every time. "The place is very quiet area, suitable for transit and enjoy..."
The bed sheets were stained, floor was full of hair and dust. I had to ask the room service to come to clean the floor before I enter the room. There was also ongoing construction and it was noisy, we were not notified about any construction work going on in the hotel. Your customer service are very bad especially the guy that treat me like rubbish when I suggest something regarding to the limited iron provided in your hotel. he scolded me.. but the girl is very good. i salute her even i scolded at her because of the changing of room without my knowledge, but she still patient. Actually, I stay at your hotel because I give Bengkel about Customer Service at IPG Tun Abd. Razak. So, from the feedback from your staff (man), I thought you should conduct the Kursus Perkhidmatan Pelanggan for some of them. 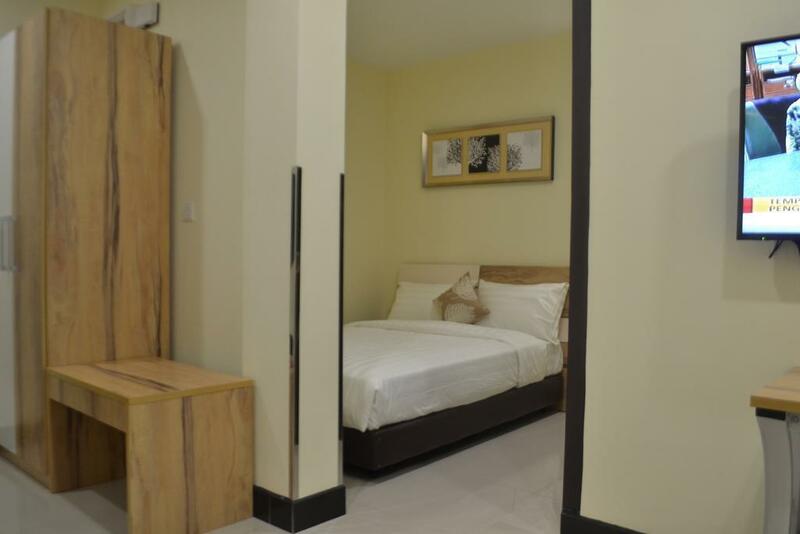 The place is very quiet area, suitable for transit and enjoyable. Next to supermarket and laundry self service. I preferred this place to recommended for family and couple trip. Nice!!!! The cleaners did not clean properly, few times already using the facilities. Near kampus Intan, just opposite the roundabout beside the campus. Gt 24 dobi shop, supermarket, and coffee shop beside the hotel. Far from town ,but near to UNIMAS and Pusat Jantung Sarawak (use car). ASMA is just next door. You can buy Kek Lapis and other Sarawak products at very reasonable price. 20 minutes to the airport. We got a room with forest view. I love it. And the location situated near restaurant and supermarket. Very convenient. 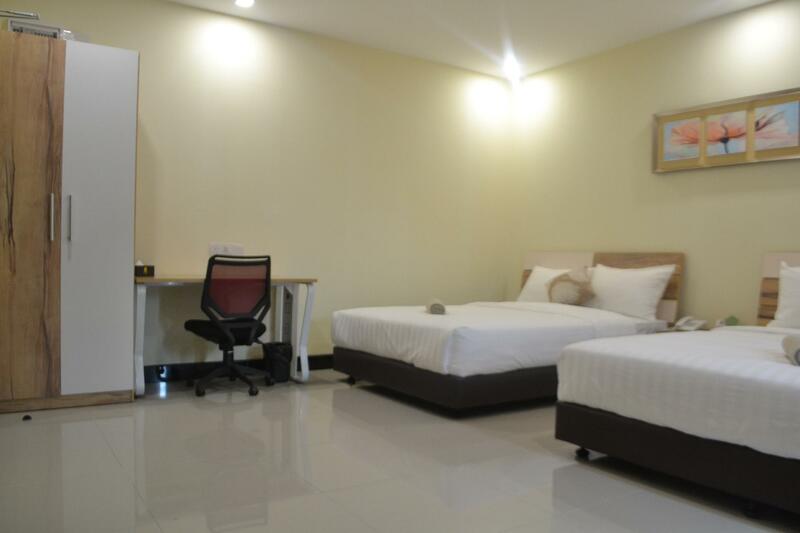 Spacious room with all facilities inside, clean, next to supermarket. The price is cheap too! The bed is very dirty as well as floor in the room. you can hear what your neighbour doing.. others is ok.
Staff service is good and nice. Facilities is good to use. Just need provide ironing board and some cooking tools the should be more excellent.